THE body of a man who died at Fingal Headland has has been found. Police and emergency services have recovered the body of a man, believed to be a 25-year-old Asian backpacker, who disappeared in the treacherous waters during a swim yesterday afternoon. His body has been taken to the Tweed Hospital for formal identification. 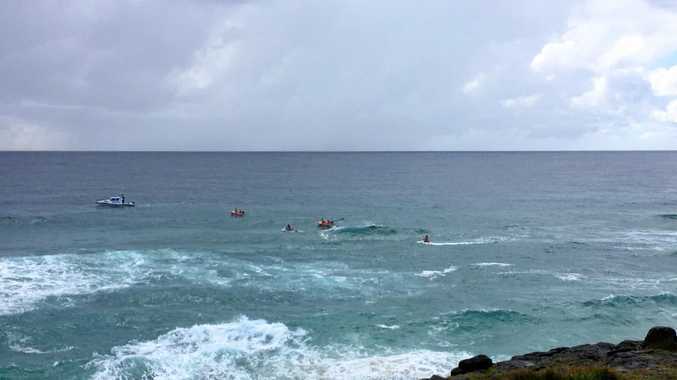 Earlier, wrought conditions and rain hampered efforts to rescue the man swept out to sea at the notorious headland, which has claimed the lives of three others in recent years. Surf lifesavers were out on jetskis and boats this morning, with one rescuer falling off a jetski due to the dangerous conditions. The man's identity is unknown, but police have confirmed he is a backpacker who worked in the area. POLICE and rescue services have resumed efforts to recover the body of a man at Fingal Head this morning. Emergency services were called to the beach shortly after 3pm yesterday after a man, believed to be an Asian tourist in his 20s, was caught in a rip while swimming at Dreamtime Beach, south of the headland. The man's body was found in the water a short time later but emergency services were unable to reach his due to the dangerous surf conditions. A NSW Marine Rescue boat and two Surf Life Saving jetskiis are sweeping the area, searching as close to the headland as conditions permit. The Westpac Rescue helicopter has dropped green coloured dye into the water to determine the direction and speed of the current, while two Westpac Little Ripper drones are in the air assisting services. Tweed Byron LAC Superintendent Wayne Starling said police divers were on their way from Sydney to help retrieve the body. 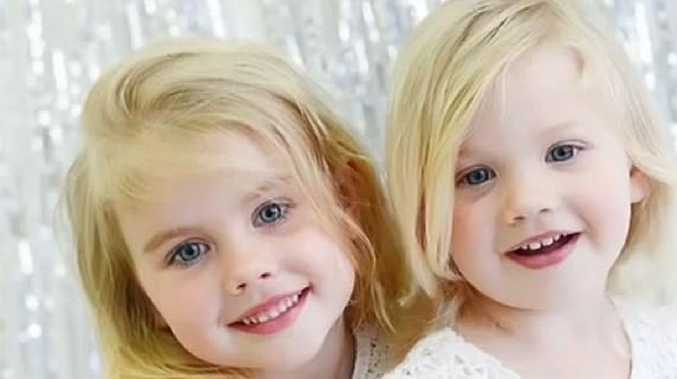 "They will be able to do a search when the conditions are reasonably safe," Supt Starling said. He was hopeful they would be able to locate the victim. This is the fourth drowning at Fingal headland since October 2015, while a fifth drowning occurred at nearby Duranbah Beach to the north on Christmas Day. The family of one of the victims is pleading with authorities to install permanent lifebuoys in the area.